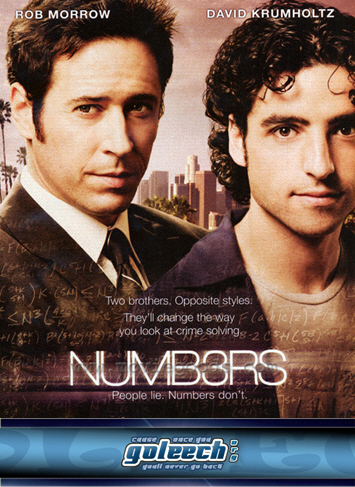 Got my dvd set new and sealed like it stated and it came in the mail within a few days. great seller! 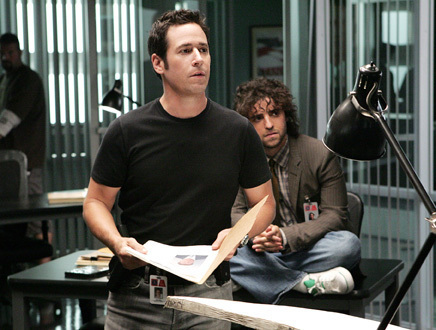 Love the show! Great ideas and show concepts. 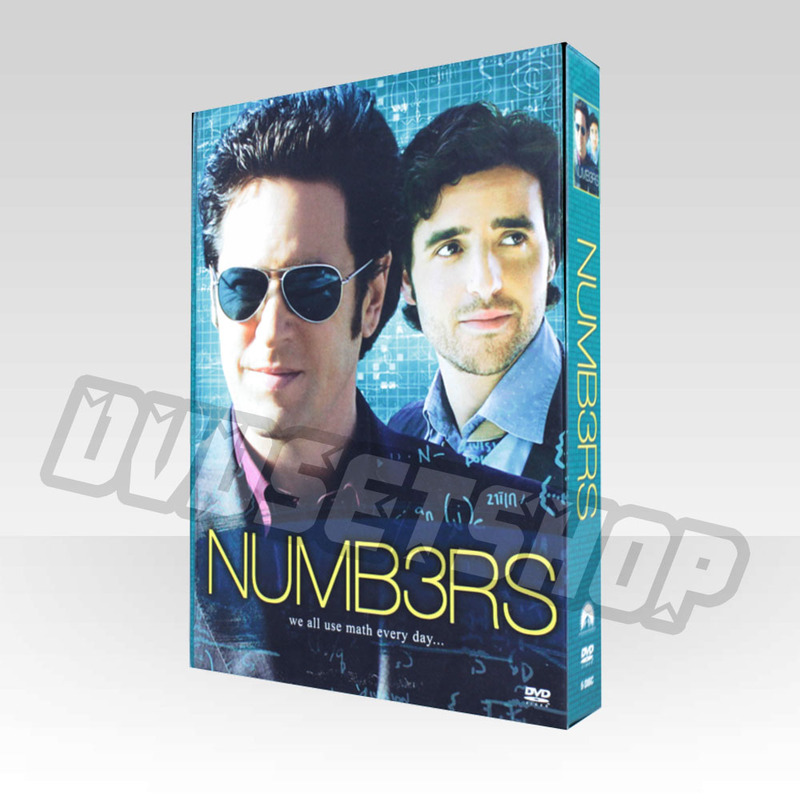 Numb3rs follows the unorthodox adventures of by-the-book FBI Agent Don Eppes (Rob Morrow) and his mathematician brother Charlie (David Krumholtz), a professor at the fictional California Institute of Science (CalSci). Copyright © 2015-2019 buydvdus.com. All Rights Reserved.